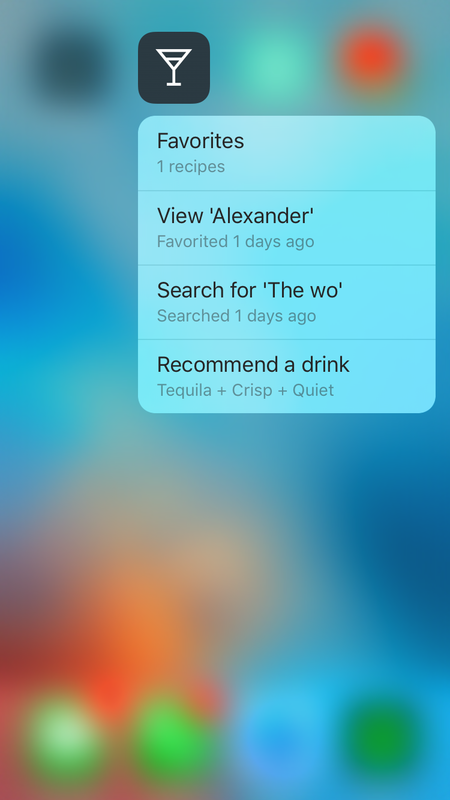 Barback 3.1 has been submitted to the App Store! We’re super excited and hope you all enjoy it as well. In general, 3.1 has a bunch of small but exciting features, like a nice dash of mole bitters. 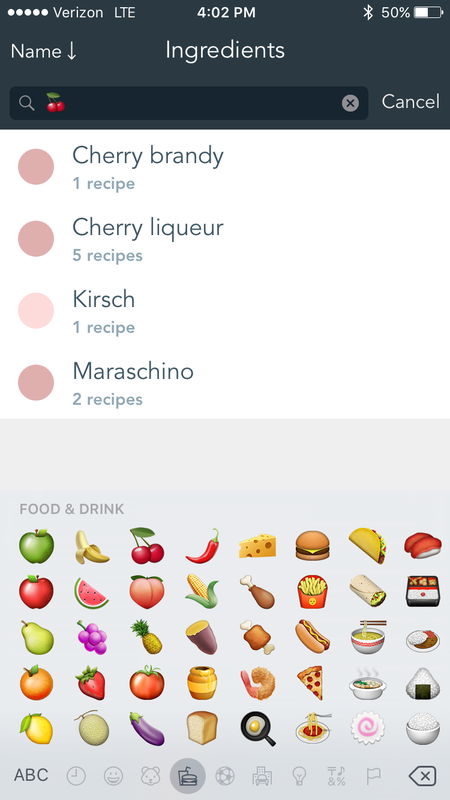 Scrubbers for recipe and ingredient lists to make it easier to find the ingredients you want. A couple performance and bug fixes. Support for Quick Actions for you lucky iPhone 6S owners. Probably another bug or two, if we're being honest. Some improvements to the iPad app. 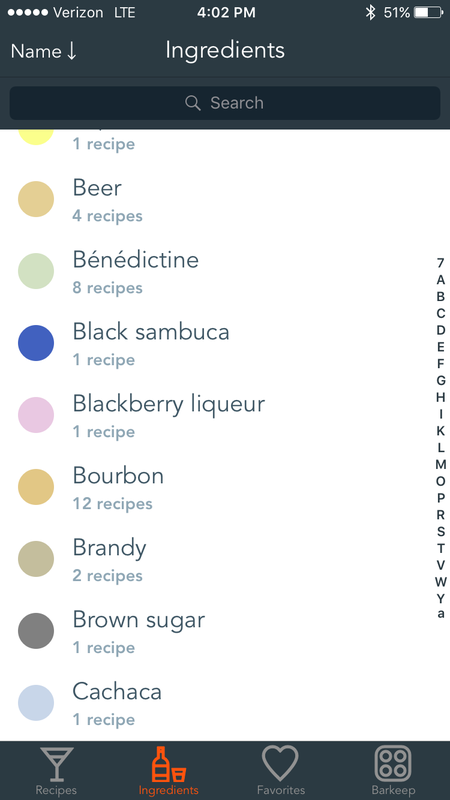 More great recipes, more helpful metadata. This article was added on Nov 29, 2015.